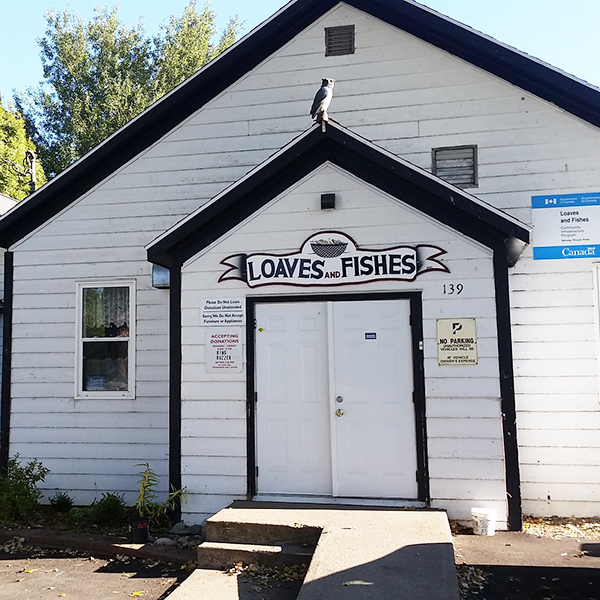 Loaves and Fishes has been a haven for those needing a helping hand since 1981. Offering good meals, foodstuffs to go and even clothing, our north end Sydney facility opens its doors daily to anyone in need. 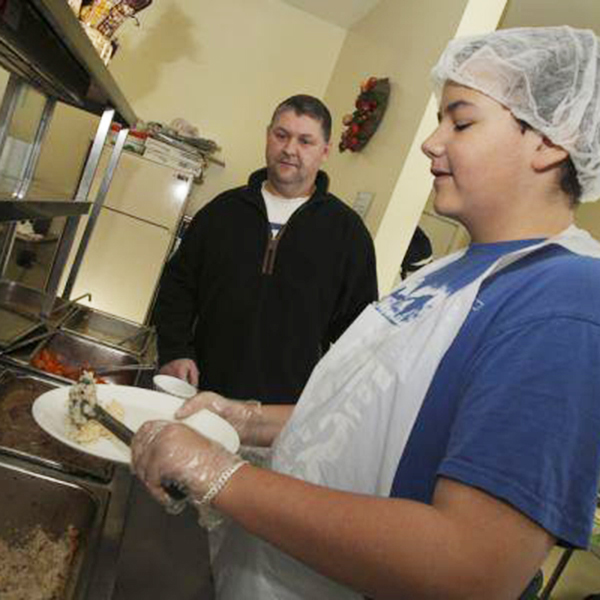 And, our friendly volunteers and staff members ensure that nobody leaves the community kitchen hungry. 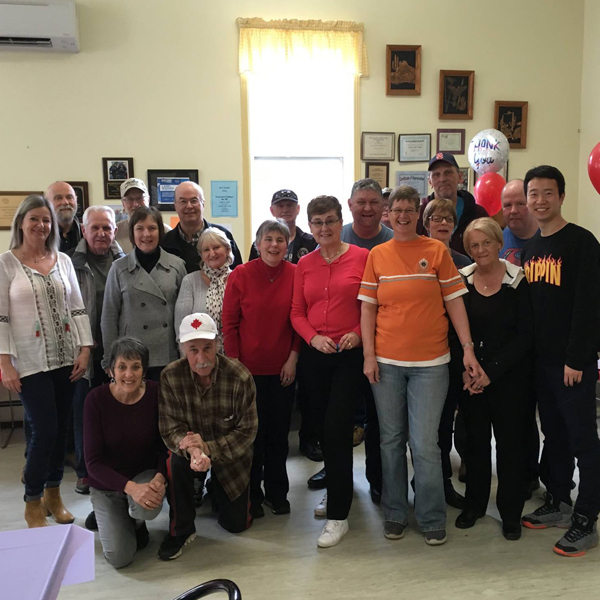 Operated by the Inner City Churches Loaves and Fishes Society, our non-profit organization relies on monetary and food donations, which along with assistance from Feed Nova Scotia, helps us dish up more than 44,000 meals every year. Another great way to help out is by volunteering. Apart from our executive director, a full-time cook and a part-time cook, our community kitchen relies entirely on volunteers. Some of our volunteers have been here for 28 years, some come in once a week and others drop by on a more infrequent basis. Whatever time you can give us is greatly appreciated. 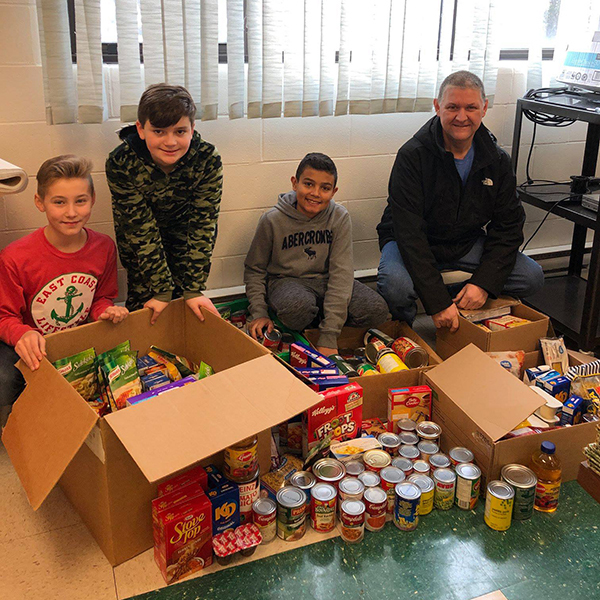 Nobody should go hungry, please help us make sure our community helps those who need some assistance.